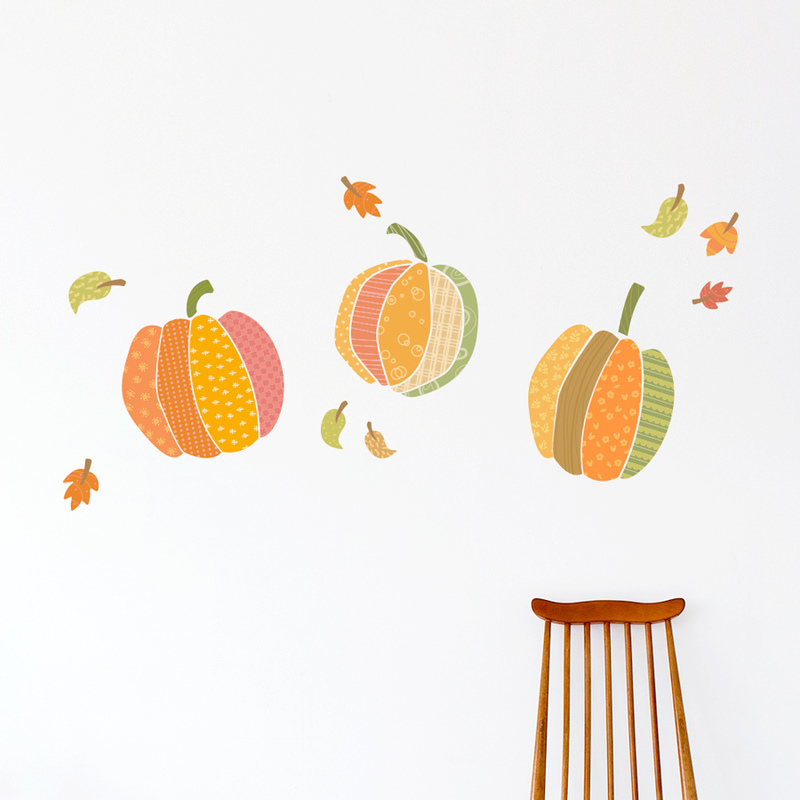 Fun patterned pumpkins to decorate for fall! 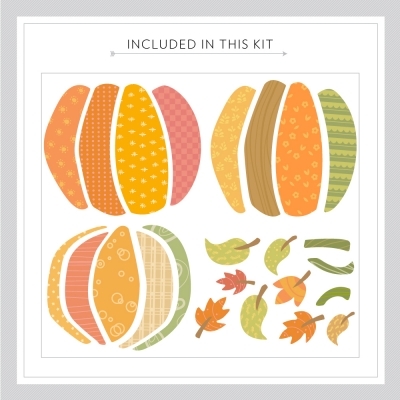 Each pumpkin piece come seperate so you get to assemble your own pumpkins. Available in 2 sizes.